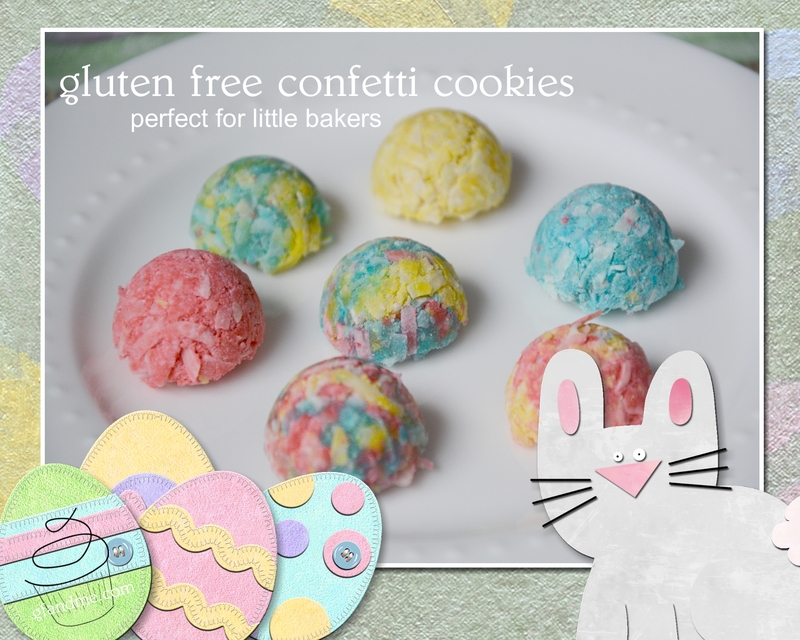 With only six ingredients, these confetti cookies are gluten free and dairy free but certainly not fun free. They are also a great project for little bakers. You don’t even need an oven for these little cuties, and children will have a blast combining the colours and pressing out shapes. You can also add dried fruit or sprinkles to the mix to make them even more colourful. Scroll down for the recipe. chocolate orange lace cookies – no flour required! 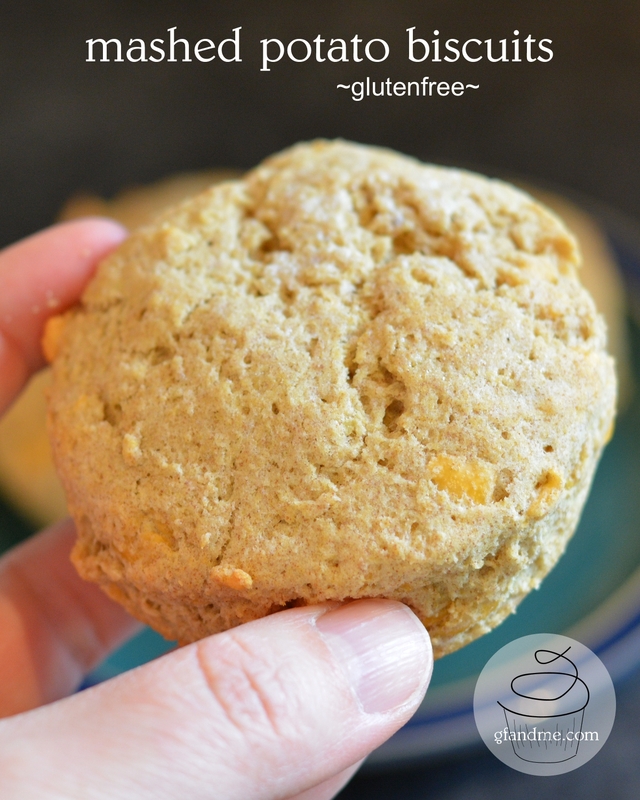 These quick and easy gluten free biscuits are light and buttery and perfect for using up any leftover mashed potatoes. (If you follow this blog, you are likely realizing by now that we seem to have a lot of leftover mashed potatoes! See here … and here…, oh yeah, and here. ) Great by themselves, or top these gems with butter, cheese, or jam. OR for a full meal deal, slice one in half and top with a slice of Canadian bacon, a fried or poached egg, and a slice of cheese! Mmmmmmm….bacon. 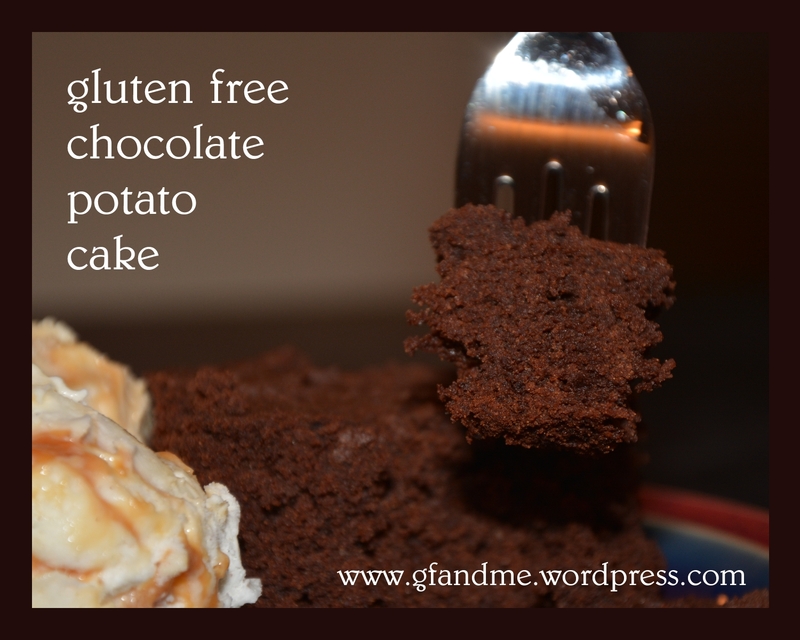 Please scroll down for the recipe.